Tickets for this fundraiser are available for $15 at Eventbrite. Visit the Facebook event page for more information. 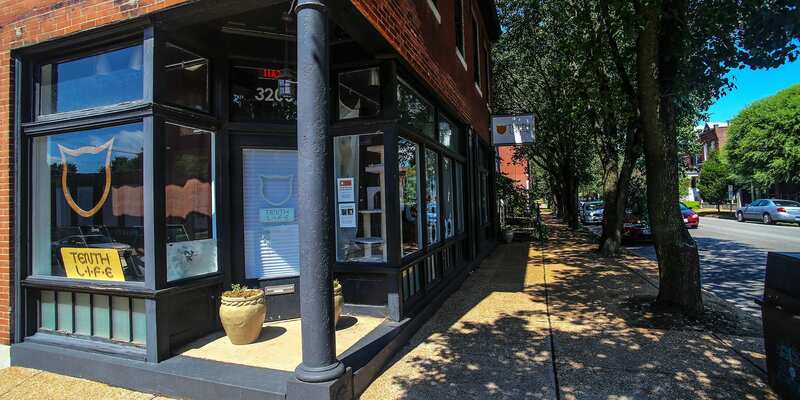 See more Cherokee Street, Fundraisers, Gravois Park, Tenth Life, and Yoga events.